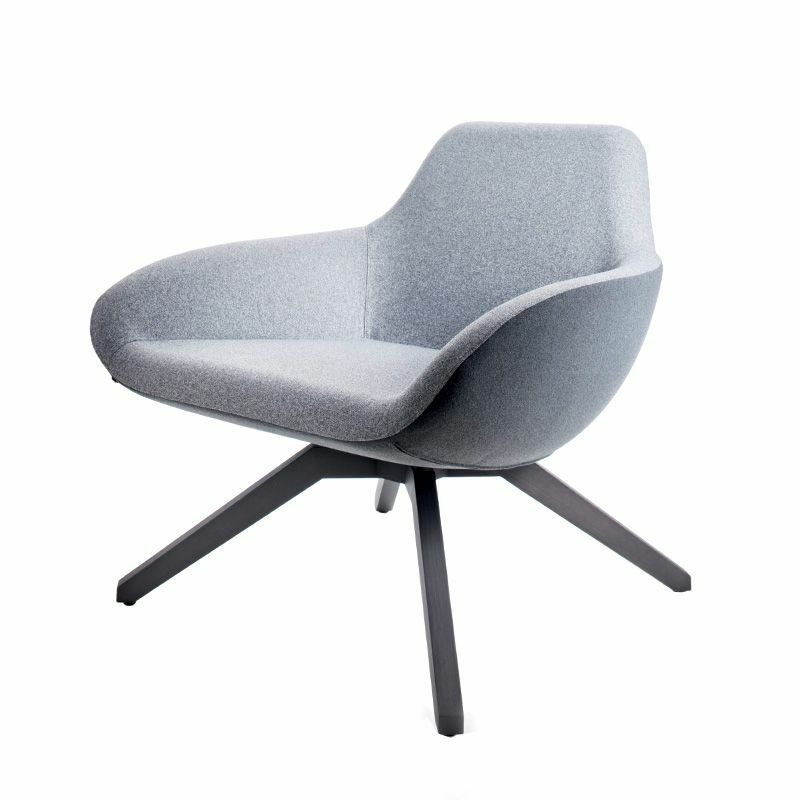 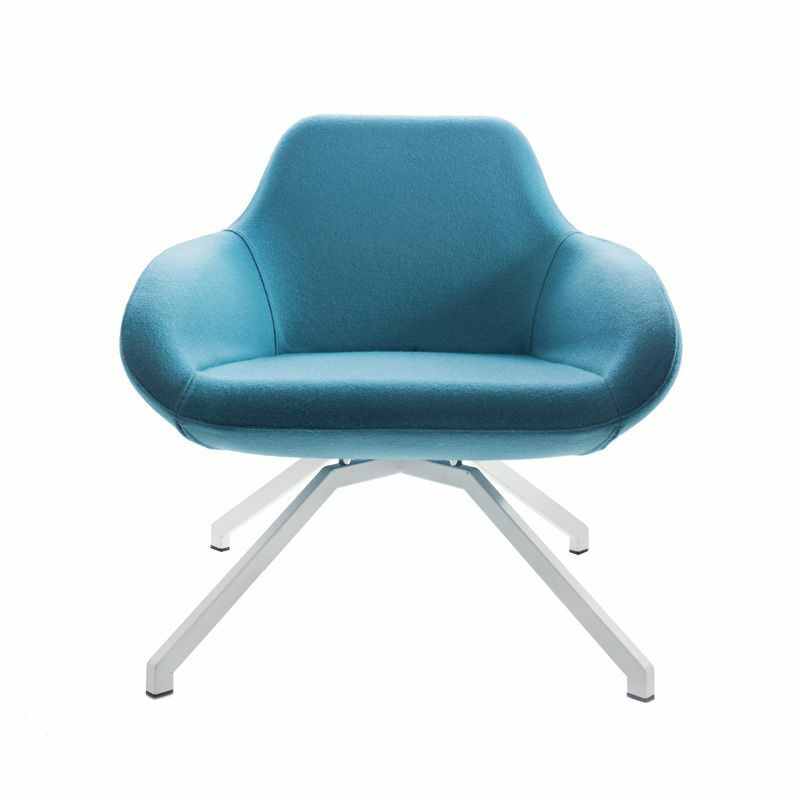 The X Big Lounge Chair can be upholstered in any fabric or leather. 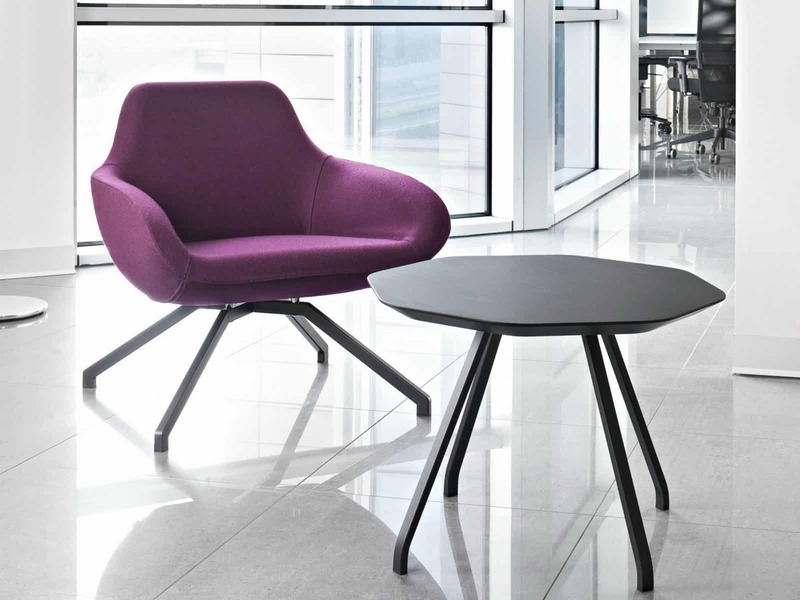 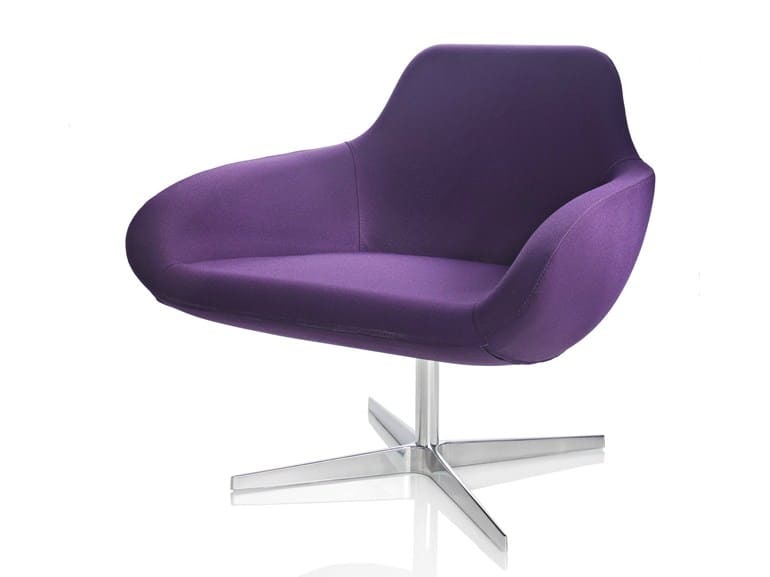 It is available with 4 leg, swivel or star base. Part of X collection. 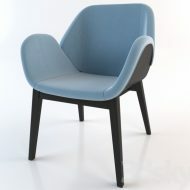 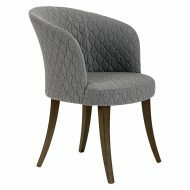 Also available as X 2 Big Lounge Chair.